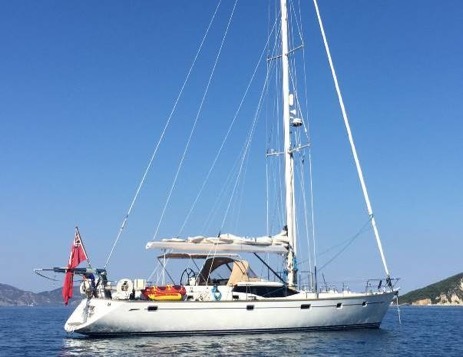 Following a successful few months we are delighted to announce our latest sale of the 2006 Oyster 56, WILDCARD. The Oyster 56 was offered with the choice of two interior arrangements and Wildcard incorporates two guest cabins plus a walk-in stowage/crew cabin alongside the separate engine space. She also has a large en-suite owner’s stateroom aft, and a double fore cabin, both with island beds. We wish her new Owner fair winds and smooth sailing.